In early 2012 my 83 year old grandmother bought an iPad and asked if there was an app that could record her voice. When I asked why, she explained it was to record all her stories before she got too old. Especially those of relatives lost in the Holocaust who couldn’t tell their own stories. After some initial research I realized that even though there are plenty of recording apps, nothing that was designed for this use case. So I decided to build the worlds easiest and most intuitive storytelling application that could walk people through the process with questions and prompts then help them share the story with family around the world. We believe that nothing captures the authenticity of a story more than someone’s own voice. 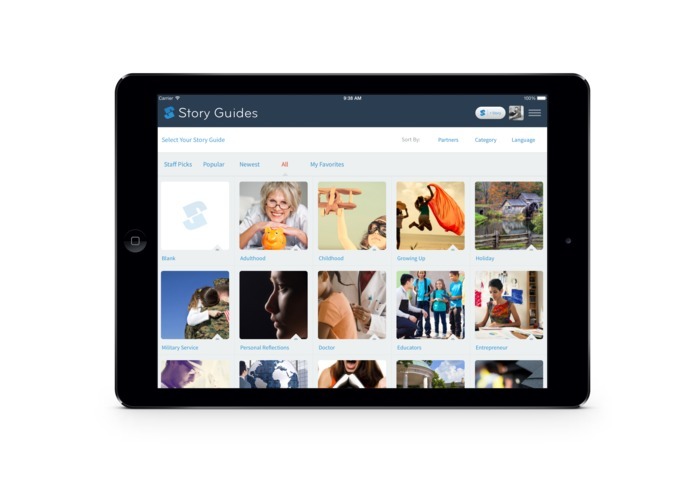 StoryPress solves several real world problems to make storytelling easy. Don't know where to begin? Use one of our over 50 included story guides to walk you through the process with questions and prompts. A typical story guide is only 10 questions so stories are fast and fun. 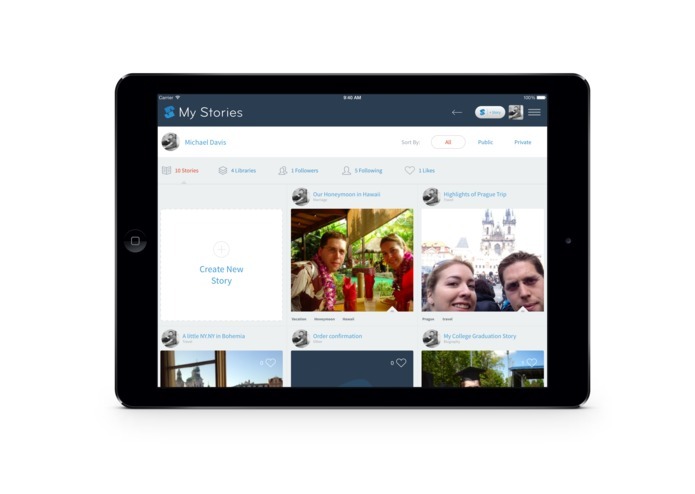 Never lose a story with our constant cloud syncing in the background. Work from any computer or iOS device and your stories are always with you and ready to be shared and worked on. Sharing and connecting to tree's is as easy as copying and pasting a link. Every story has its own website that you can share with anyone around the world or include as a reference link.